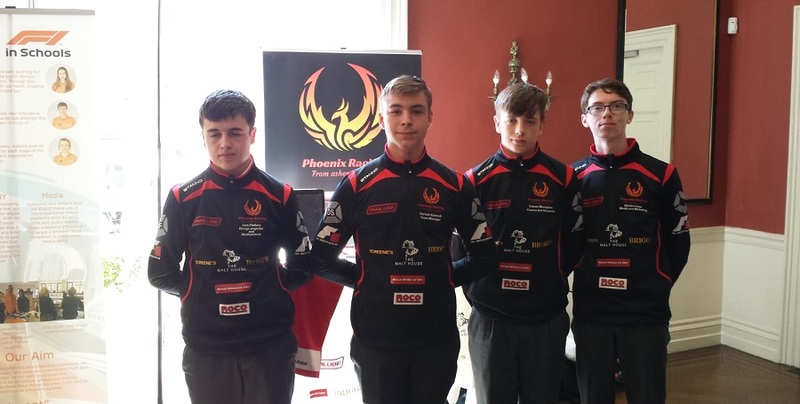 Well done to our Transition Year students who took part in the F1 in schools competition, in Dublin, on Wednesday 16th. The students have put in an enormous effort working late evenings and sacrificing holidays to design and make their prototype car. The effort paid off with the team finish in 5th place overall. Well done to all involved.